Previously we wrote about the Proposed Local Development Plan 2 being presented at a Council meeting on 22nd November. 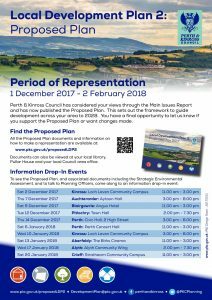 Perth and Kinross Council have now arranged drop in sessions where local residents can view the proposed plans and speak to Planning Officers about the proposals. 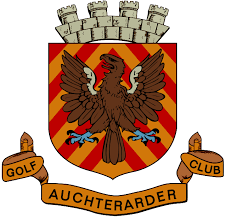 As can be seen from the attached poster the Auchterarder event is on 7th December between 3pm and 8pm in the Aytoun Hall. This is a chance for local residents to find out just what planning is proposed locally over the next 10 years. Housing and employment land along with infrastructure including roads and community facilities will be part of the plan. 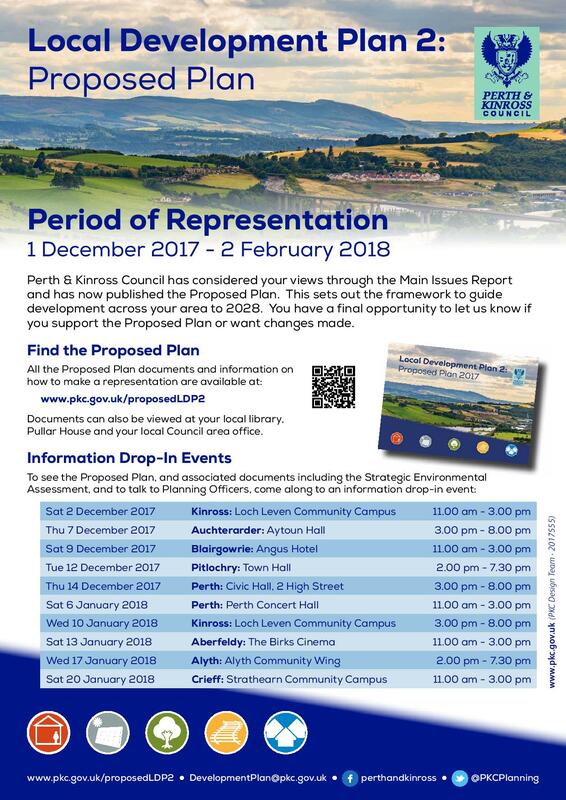 This is the final opportunity to put forward your thoughts on the proposed plans for the future of your area and let PKC if you think changes should be made.